Thank you so, so, so much for your lovely words and thank you and the team so much for your incredible support, availability, onsite support etc. etc. etc. You definitely made a huge difference to my work, as you know what you are doing and we are definitely on the same page. So helpful to trust a partner and be able to talk about everything. 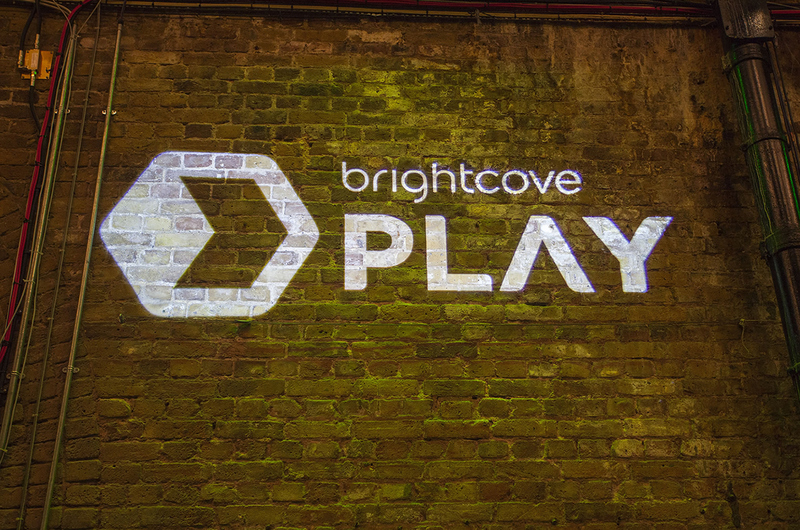 To bring the PLAY experience to customers and partners from around the world, helping a wide-range of attendees to learn and share best practices, network with their peers and connect with partners. 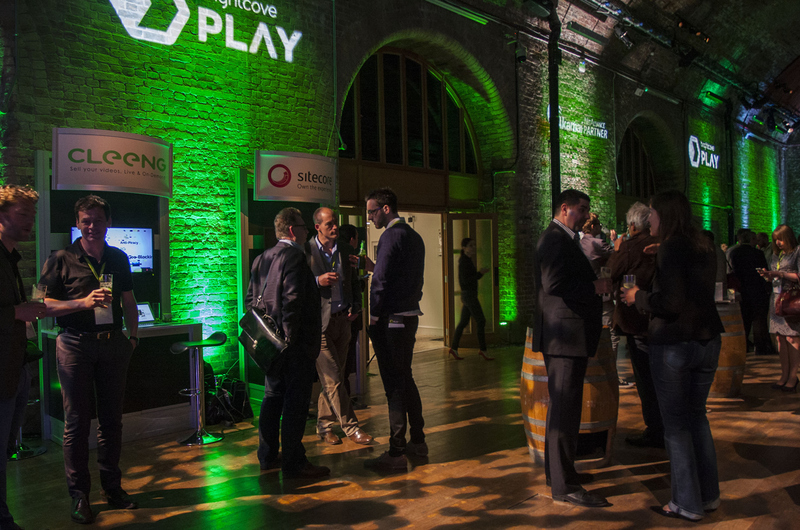 The PLAY event brings together key customers, partners and industry leaders across four continents. With a focus on innovation and best practices that are shaping the next phase of growth within the video industry Avenue Events’ initial task was to find a venue which reflected the dynamic nature of the event, but which also complemented the logistics of the event format too. 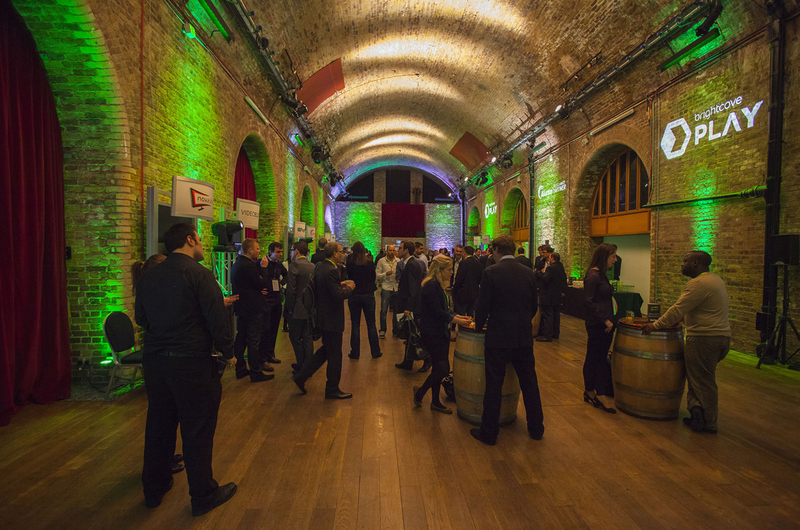 Vinopolis was transformed from a blank canvas into a fully branded, high end space. The breakout rooms reflected a lounge atmosphere using soft furnishings, similar to how video is experienced by the end user. 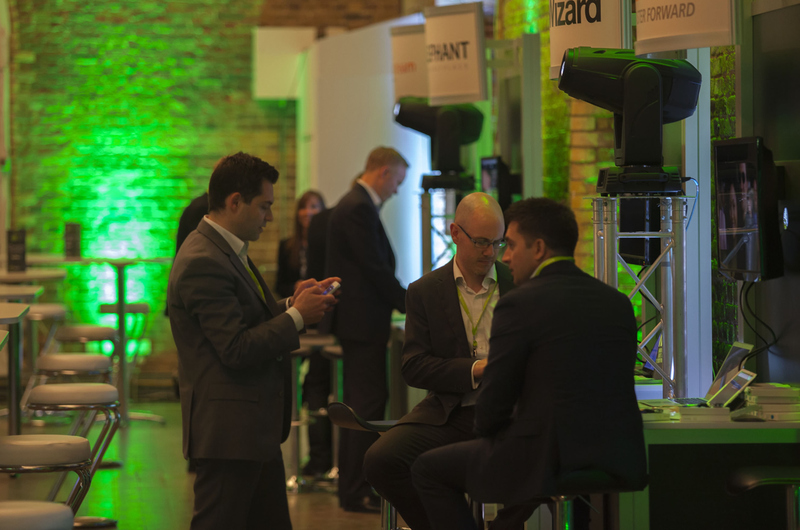 A mixture of plenary and breakout sessions provided a full learning experience for each delegate, but the inclusion of a bespoke exhibition stands for each partner delivered the ideal opportunity for networking and relationship building. Accommodation was secured at nearby hotels and offered to all international and UK delegate. Venue sourcing, full event management, budget management, supplier liaison/negotiation, exhibition, transport & logistics, production, room dressing, furniture hire, bespoke branding, design & print, guest handling, payments, entertainment sourcing, logistics and transport, contract management. 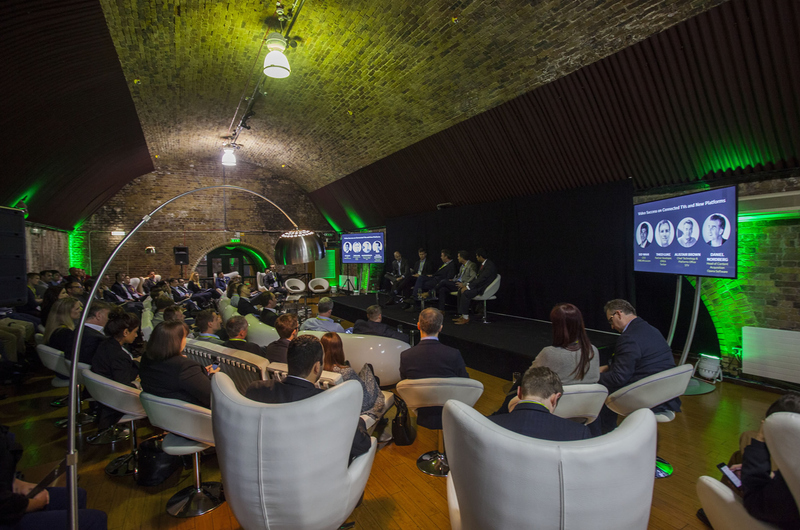 A hugely successful event which exceeded our client’s expectations. This was the first year the event was held outside the US and the client is now looking into holding PLAY again in the UK as a result of its success.